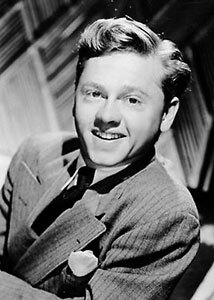 Let’s take a moment to remember one of our favorite actors, Mickey Rooney (Sept. 23, 1920 – April 6, 2014). Full story at Tiki Lounge Talk. Hep talk, Jive, hipster lingo…It all started with jazz musicians back in the 1920s and 30s. 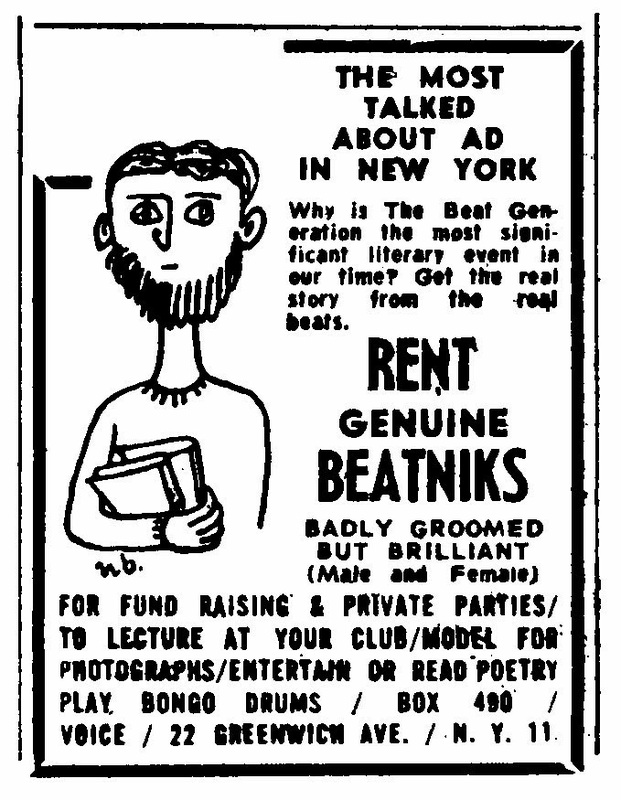 This week we take a look at a "Bop Hipster Dictionary" from 1955. It's gone man, really gone.